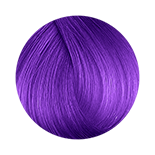 More popular than ever, bright hair dye has the ability to totally transform your look from boring to eye-catching, and with hair colour being used so widely as a fashion statement, semi permanent hair colours have been created by a wide range of brands, so you’re sure to find something to suit you. 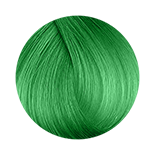 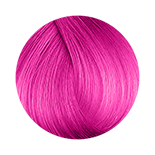 If your bright hair dye is letting you down, or perhaps you are thinking about using hair colour for the first time, there are many brands to choose from, including Manic Panic and Directions hair dyes from La Riche. Both of these brands are well known for their bright, powerful colours which are sure to get you noticed. 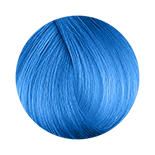 The popularity of bright hair dye continues to grow, and has developed from the traditional method of simply applying the hair colour to the entire head, to a more modern and calculated approach to hair dying. 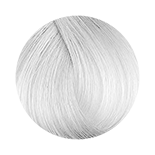 Highlighting, where lighter colours of hair dye are used to create streaks, and lowlighting, where hair is streaked with a darker shade, are now the two most popular forms of hair dying. 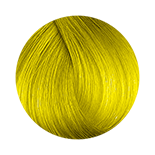 Coming in three main forms, bright hair dye is available as permanent, semi permanent and temporary, with each type having its only advantages and disadvantages. 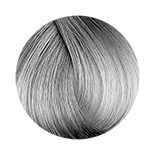 Clearly, permanent dye is the best type of hair colour to cover grey hairs or to provide the longest level of bright colour for your head, although it also the type of colouring which contains the most chemicals. 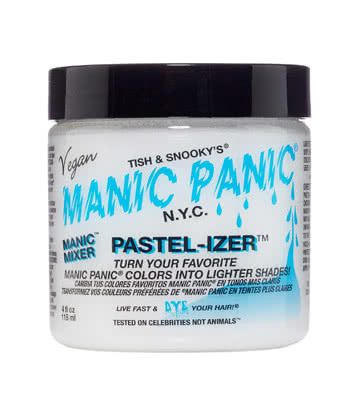 Semi permanent bright hair dye such as the ones in the Manic Panic range of hair colour usually last around six weeks, although the length of time they stay powerful is down to the amount of shampooing and conditioning they are exposed to, with many people opting to use dry shampoo as an alternative between washes to prolong their colour. Temporary bright hair dye is the greatest addition to any party, especially at Halloween and Christmas. 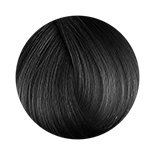 It is great to change your look for one night without worrying that the product will have any permanent effects, as they wash out in one shampoo, providing great entertainment and flexibility if you don’t want to change your hair colour permanently!